As a Cookin' It With Kix Blogger Team Member, I recieved a copy of the book and/or other materials for free. As always, all opinions are all my own. This post may contain affiliate links. I know it is not technically grilling season but in our neck of the woods, we grill out almost all year long. (unless it is extremely cold or snowing) This Honky-Tonk Tequila Steak is so good it just needs to be shared. 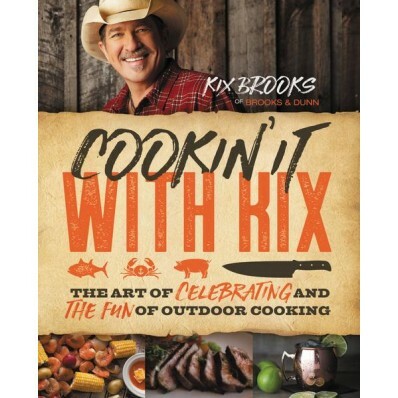 Cookin' It With Kix is chock full of recipes that are sure to inspire you to get in the kitchen or fire up the grill. "Kix breaks down the art of a perfect steak or chop, the proper Southern side dishes, and amazing desserts and drinks that will make your mouth water and your stomach smile. With easy-to-understand recipes, Kix Tips, and tons of ideas, his Louisiana heritage shines through as he shares some of his treasured family recipes and the stories behind them." 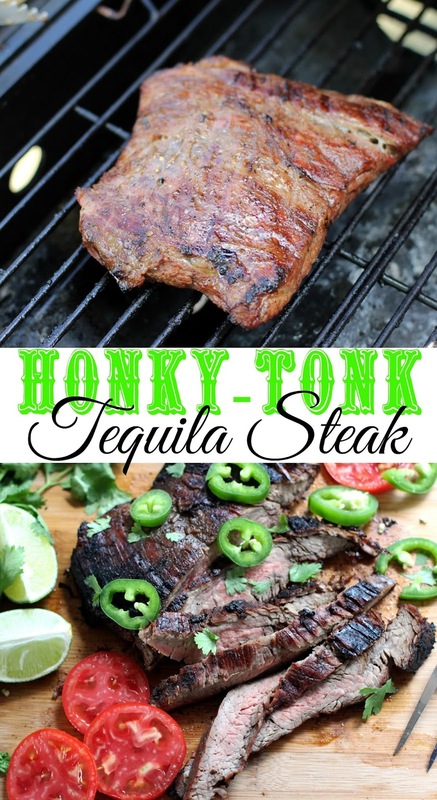 As I thumbed through Cookin' It With Kix oohing and ahhing over all the deliciousness, Honky-Tonk Tequila Steak stood out above all the rest. As I read Kix's story, I knew this was the one!! Kix Story- Ronnie Dunn and I burned up the road and the stage together for more than twenty years as Brooks & Dunn. A lot of the music we made was what you might call rambunctious, honky-tonk country - songs like "Boot Scootin' Boogie," " Little Miss Honky Tonk," "You Can't Take the Honky Tonk Out of the Girl," and "Honky Tonk Stomp" -you get the idea. 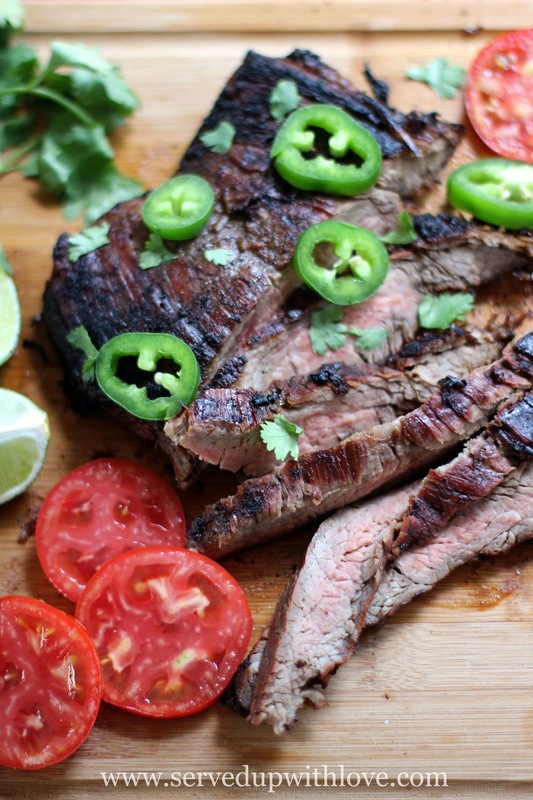 This steak recipe is just as rowdy as those two steppin' barroom tunes. I know you are asking why did that recipe jump out at me? Well I want to tell you a little story. My husbands family has a long line of music lovers and let's be honest, music runs in their veins. When they get together, at some point a guitar is pulled out and a jamming session just happens. Years ago we would all get together at a local bar on karaoke night. Karaoke night was every Saturday night and we didn't go every weekend but when we did, we had so much fun. Now you would not catch me up on that stage but my husband, now that is a different story. After kicking back a few, he had no problem getting up there and singing his heart out. His favorite song to sing, "Boot Scootin' Boogie" He actually won a contest singing that song and the championship competition was the opener for a Clarence Carter concert. Say what?? He was super nervous and kicked back just a few too many before his performance and came in 5th. But man, what a great time we had! Let me just say this has a 1/4 cup of tequila in it. Whoo doggie!! I was intrigued at how this would turn out. First off, I will say it smelled so good as soon as it hit the hot grill and I couldn't wait to sink my teeth into it. 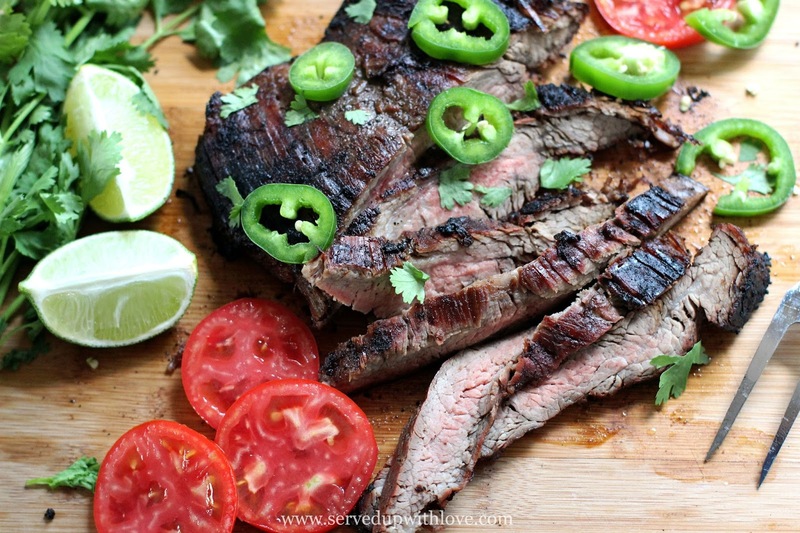 My husband and I both agreed, this was the best steak we have ever put in our mouth. It just melted in our mouths. I highly recommend adding Cookin' It with Kix into your cookbook collection. I am already planning our next meal out of it. Mix the cliantro, tequila, lime juice, Worcestershire sauce, black pepper, salt, garlic powder, onion powder, and serrano pepper in a large ziptop plastic bag or plastic storage container. Add the steak. 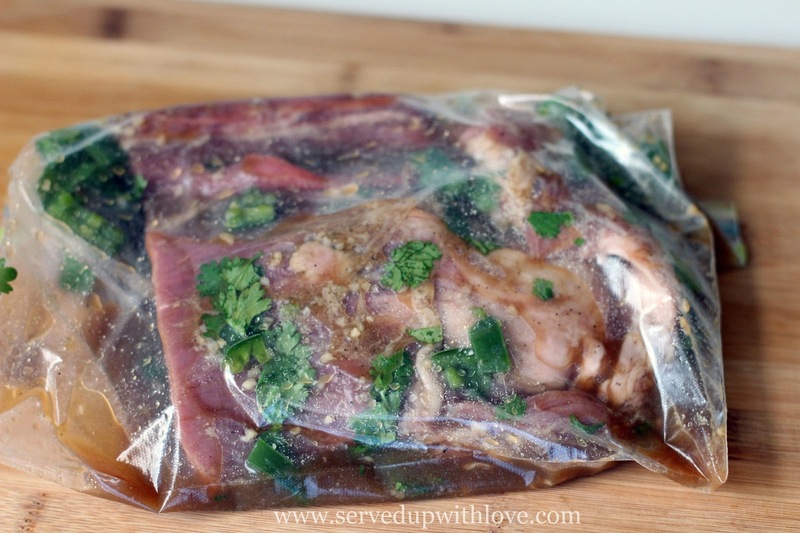 Seal the bag or cover the container, and refrigerate for several hours. Heat grill to high. Remove the steak from refrigerator or cooler, and let sit on counter, in the marinade for at least 30 minutes before grilling. Remove it from the marinade, and sprinkle both sides with the salt and pepper. Discard the marinade. 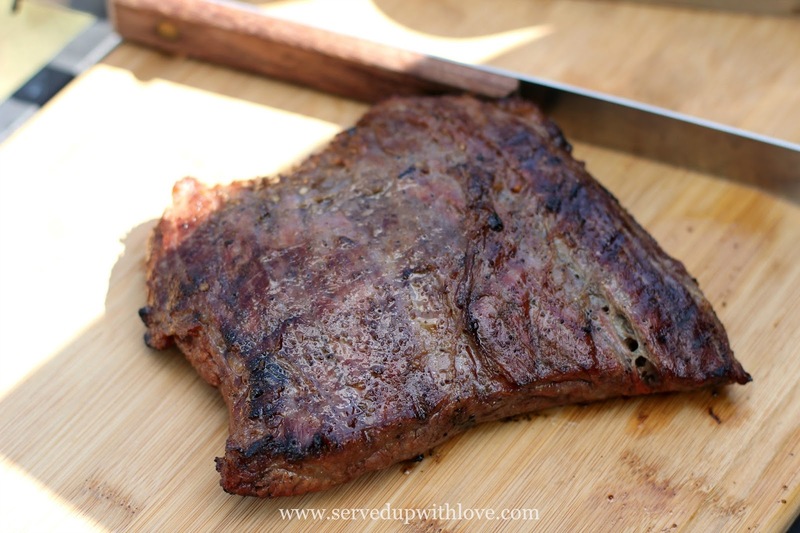 Grill or broil the steak for 4 to 5 minutes each side over direct heat. Remove from the heat, and let the steak rest for 5 minutes on a cutting board. Slice against the grain and serve.